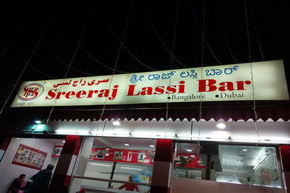 A Sreeraj lassi bar on Lavelle Road in a Bengaluru of the 1970s ...imagine. Probably one of the earliest times when a concoction from the north was available here? In the south it has largely been a much watered down buttermilk that has been the cooling drink. Abdu Rahiman, who came from Kerala to Bengaluru in the 1970s initially, sold kulfis on the street out of boxes. 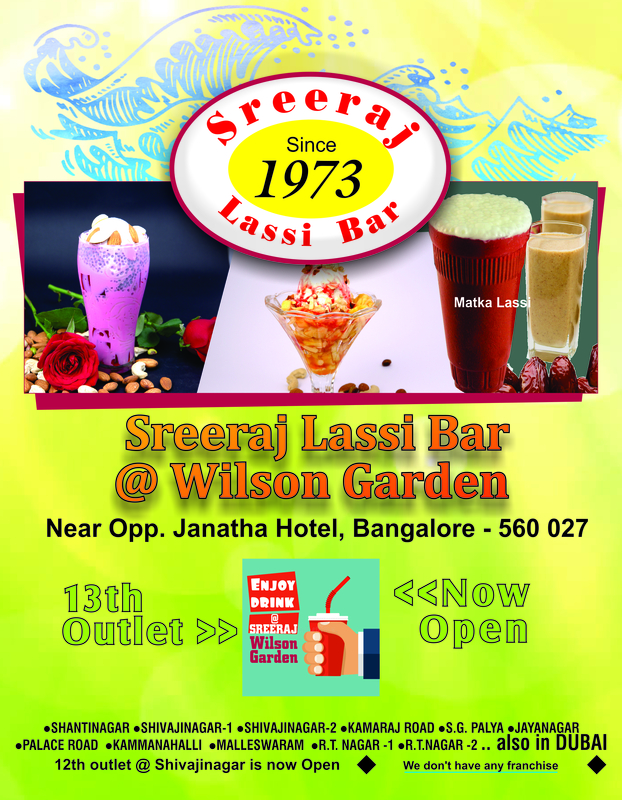 With a history of over 40 years, Sreeraj Lassi Bar is one of the most iconic spots on the city’s food map. After a few years of struggle, Sreeraj Hotel on Lavelle Road offered him space to set up a stall, and the lucky name has stuck on to the legendary chain ever since. Mr. Abdu Rahiman, who started his first shop named Sreeraj Lassi Bar in the year 1973. 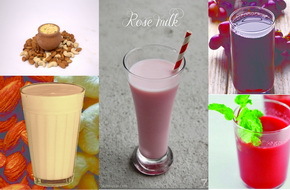 He introduced the Bombay famous - Kulfi and Lassi to Bangalore. He used a hand pull cart of those days servicing customers from MG Road to Bannergatta – a 40 Km stretch. The unique taste and quality took Bangalore by surprise and the round the clock demand prompted him to set up his first shop. 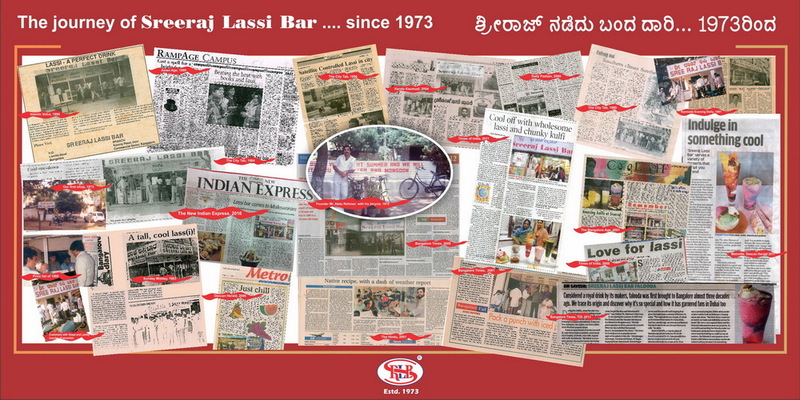 A lassi bar on Lavelle Road in a Bengaluru of the 1970s ...imagine. Probably one of the earliest times when a concoction from the north was available here? In the south it has largely been a much watered down buttermilk that has been the cooling drink. Abdu Rahiman, who came from Kerala to Bengaluru in the 1970s initially, sold kulfis on the street out of boxes. 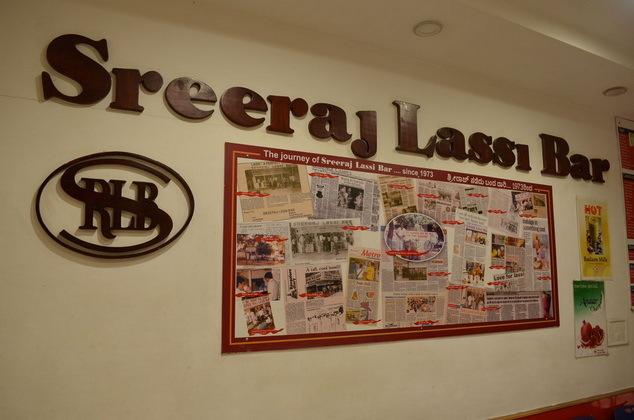 With a history of over 40 years, Sreeraj Lassi Bar is one of the most iconic spots on the city’s food map. After a few years of struggle, Sreeraj Hotel on Lavelle Road offered him space to set up a stall, and the lucky name has stuck on to the legendary chain ever since.